We have partnered with IFAs, mortgage brokers and accountants for the last 9 years. We believe we understand their needs, and how Wills and Estate Planning can help them grow their businesses. Importantly, we follow the course with unlimited telephone and e-mail support as you find your feet. We truly believe that it is this level of support which makes us different. 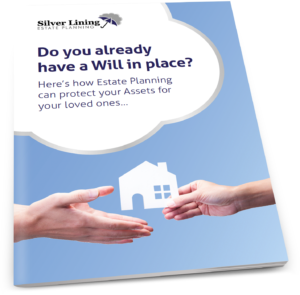 By the end of course you will be able to confidently take instructions for complex Wills, Trusts and Lasting Powers of Attorney with the protection of our PII. You can expect average client fees of at least £500 depending on the complexity of the work but they may be significantly higher. Our average fees for producing the documents are between 1/4 and 1/3 of the client fee, so the income achievable is substantial. 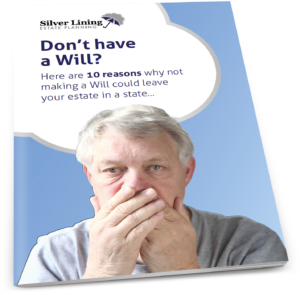 Clearly, the cost of the course could be covered by your first Will client. The price for the two day course will be £375 + VAT per candidate which includes all refreshments and lunch. We also offer a £75 referral fee for each other person that you bring along. We feel that this represents exceptional value for something which has the potential to increase your earnings significantly in the next 12 months. A full agenda will follow nearer the time but they will be full days, with lots to learn and talk about. Alternatively, why not talk to us anyway about partnering with us? We offer a range of solutions including commissions for referrals and white-labelling. This is important and altcaluy happens a lot in second marriages where jointly owned property passes to the surviving spouse and to their children leaving nothing for the children of the first deceased parent.